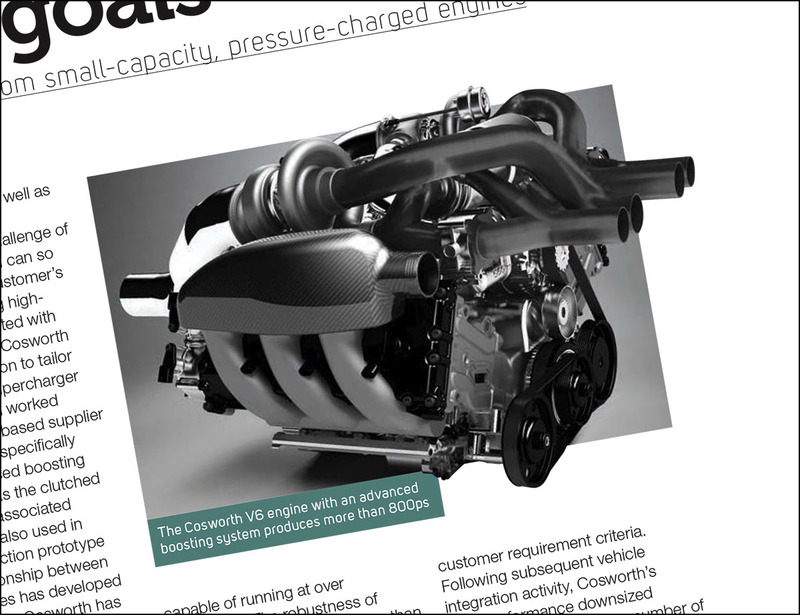 V6 road engine concepts rendering featured in the September 2013 issue of Engine Technology International magazine. Click the image below to read the article or download the magazine. It’s free!